Good news! 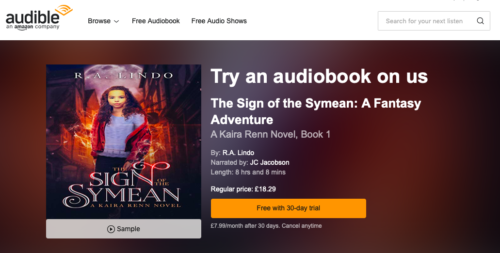 After a bit of a delay, the audiobook to ‘The Sign of the Symean’ is now available through Audible and Amazon. If you’re new to Audible, you can get it for free as part of your trial. Happy listening! The prequel to my new Solomon Stone espionage-thriller series, Ghostwalking, is out today! It’s a short novelette (10,000 words) so only 99c / 99p and provides the back story to the creation of a loner turned shadow agent. Book 1, First Storm, is currently on pre-lease where we meet Solomon Stone on his first assignment, tracking a rogue agent known as ‘The Ghost’ in a remote part of northern England. The series will follow Stone as he appears in various locations, dismantling the lives of dangerous individuals and righting wrongs along the way. 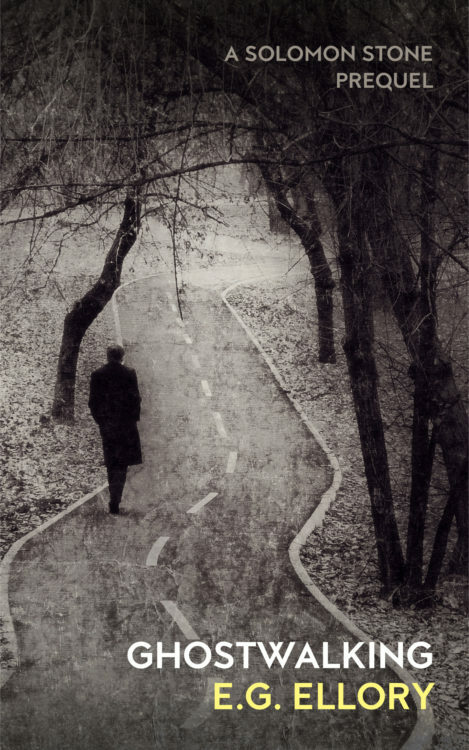 After a focus on my fantasy series, I’ve now returned to my thriller writing, creating the character of Solomon Stone: loner turned shadow agent who tracks individuals of interest and dismantles their lives. The prequel, Ghostwalking and Book 1 First Storm are both on pre-order. 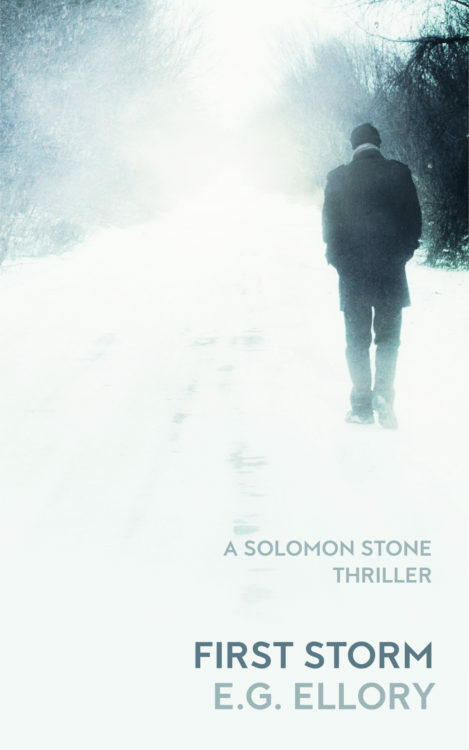 If you like high-octane espionage thrillers, you’ll love Solomon Stone! If you’re already a fan of my Kaira Renn fantasy series, you’ll be pleased to hear that the prequel is now out, available on Amazon. 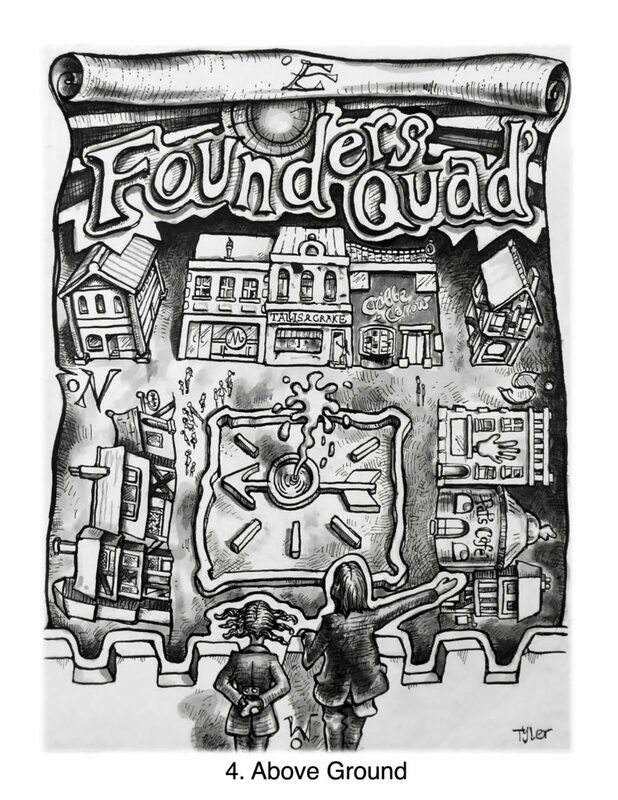 The prequel focuses on the key adults in Kaira’s life: her dad, Aunt Phee, Farraday and Smyck. 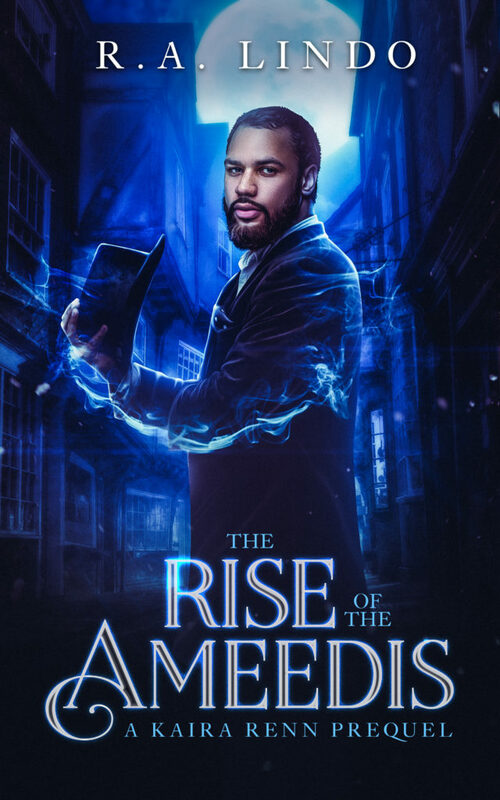 It also explores the dark shadows looming over The Society for the Preservation of Magical Artefacts – dangerous characters including Kaira’s granddad, Isiah Renn. If you like your fantasy laced with mystery, magic and mayhem, you’ll love Kaira Renn! If you’ve visited my website before, you’re probably aware of the fantasy series I’m writing centred around a young, female heroine, Kaira Renn. As I write Book Two (due for release in the summer), it’s occurred to me that there’s a universe to explore which will expand across and beyond the five-book series. This has led me to write a prequel – due for release at the end of the February. The illustrations for Book 1 are coming along nicely (thanks to Andy Tyler) and the audio book for Book 1 will also be released in the next few weeks. Here’s another illustration from Book 1: ‘The Sign of the Symean’. Once all illustrations are complete, an illustrated version of each book will be available. Good news: I’m going to giveaway the fantasy prequel to my subscribers and also via my website which you’re currently on! If you haven’t already subscribed, you can sign up here. You’ll get a free, short thriller and, when the prequel is released, I’ll send you this for free too! I want to reward loyal readers as much as possible so look out for more free books in the near future: the start of a dystopian series will be your next freebie in the Spring. For now, it’s back to the finishing touches to the prequel before working on Book Two of the fantasy series – out in June!